The coinmarketcap.com pricing feed is broken, but an active market does in fact exist. 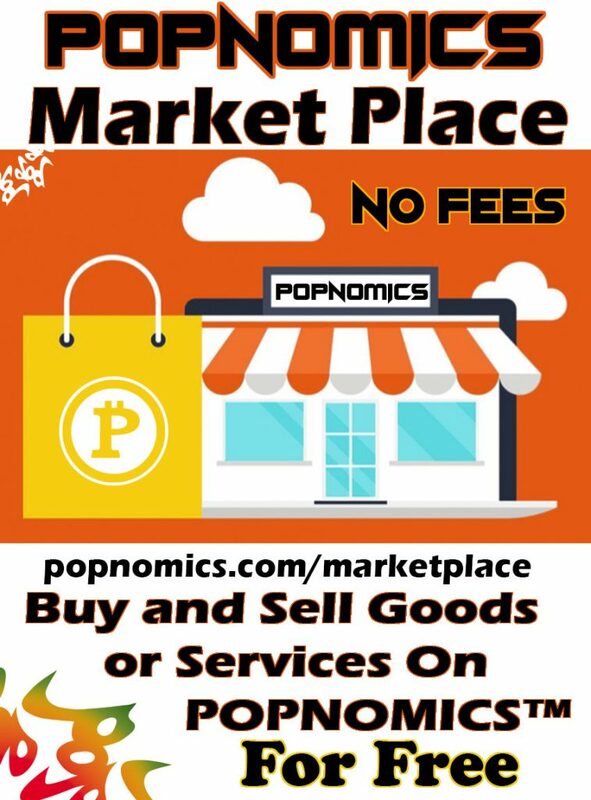 The POP/BTC pair on Cryptopia is not yet listed on coinmarketcap.com, keeping POP under the radar and depressing the price temporarily. CMC should be corrected in a few days. A white paper is being published in a few days. POP has solid, useful technology with 51-second block times. A friendly admin is active on discord with an active group focused on the community aspects of the project. Dev/admin actively researching/adding exchanges (yobit coming soon). A full rebrand across social media is underway. All this adds up to what I think is a fantastic buy signal. The CMC feed will be fixed eventually, the white paper will add direction & clarity, more exchanges will increase exposure, and all this will happen to a crypto coin that’s good at what it does. 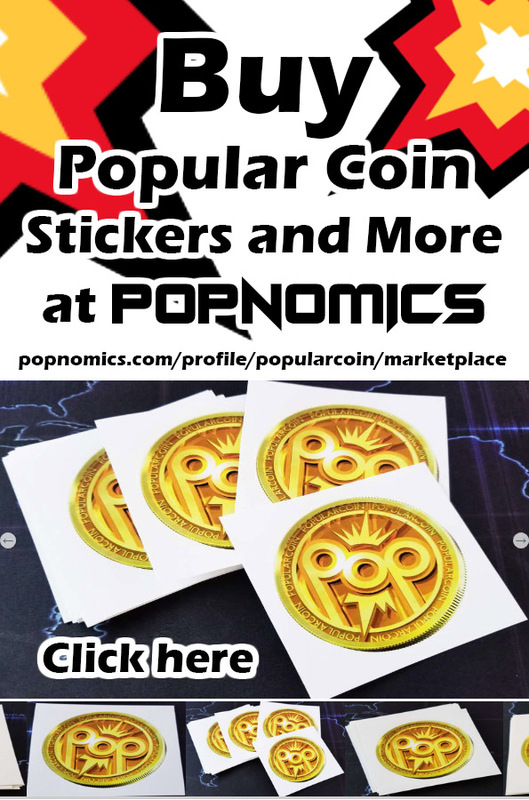 POP feels like an undervalued altcoin, a moon shot waiting to happen, I’m in heavy & hodling. We have reached out to all the tracking websites and given them the proper apis to connect to. For whatever reason they still have not updated them, but I expect them to update any day now! I definitely sent you some POP!